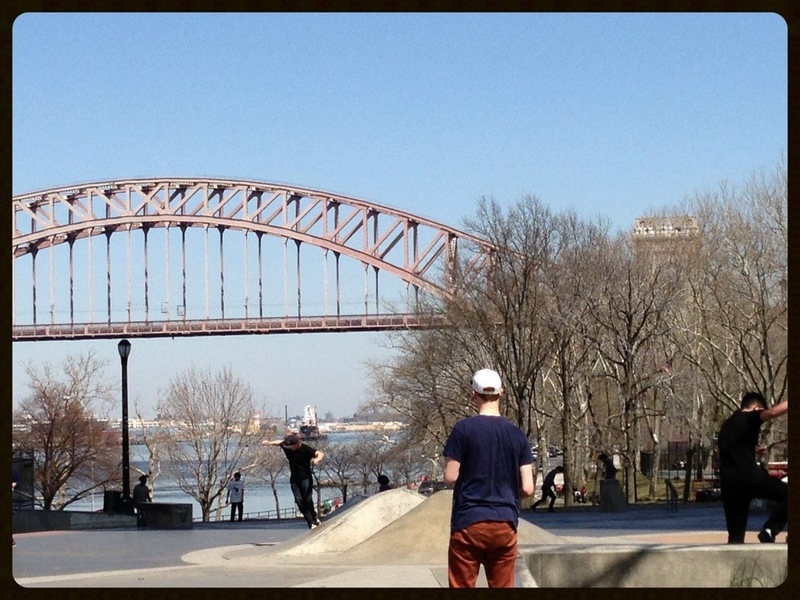 In Astoria Park the saying is, it is not spring until the cute SK8R boys come out to play. After three years of winter, spring has finally come to New York City. To get my body in shape for camping and my wilderness adventures, I am taking my workouts out of the gym and to the park. I just hope the wilderness has a soft red clay track and perpetual Brazilian soccer games on the fields or my training is not exact. 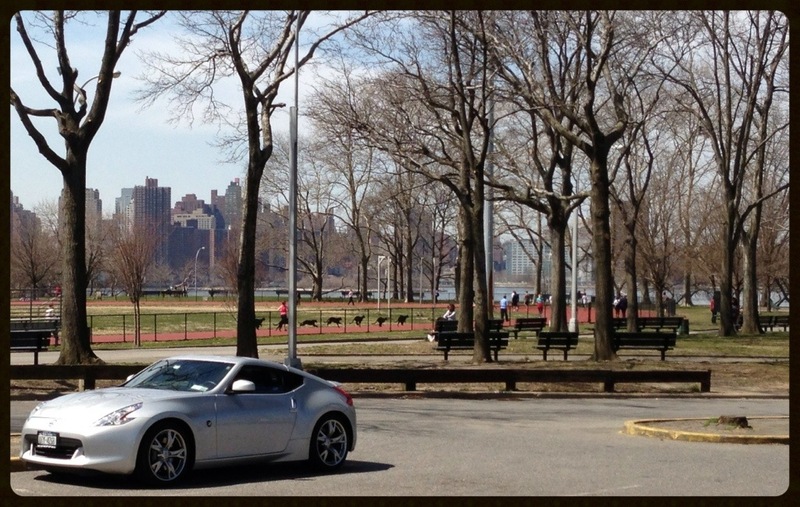 And sure I could’ve walked the half-mile to the park for a better work out but then would I have gotten a picture of my car at the park?